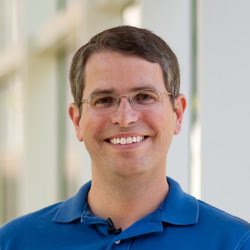 Matt Cutts talks about Links Vs Social Signals. If you don’t know who Matt is, he is the head of the Web Spam team at Google. Translation: he’s one important dude.